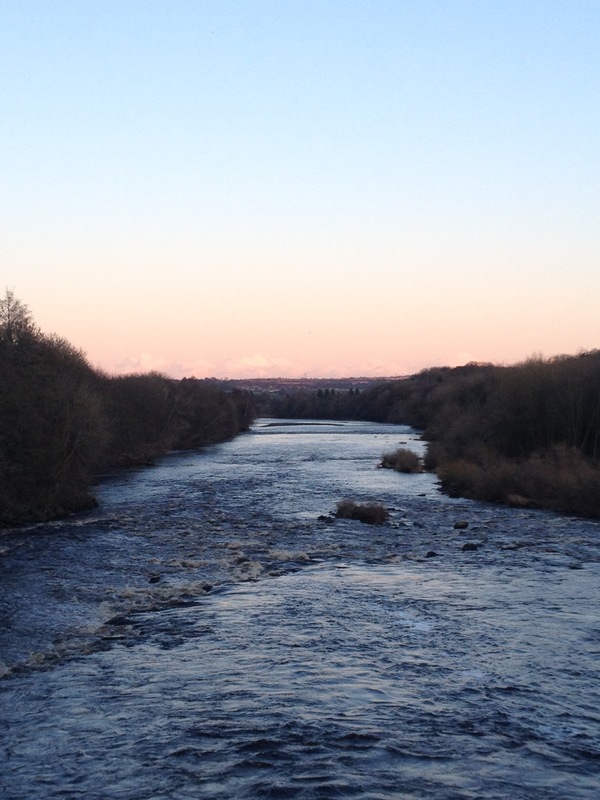 Wylam, Northumberland, 8 December, 2017. Sunday morning I watched the Liverpool FC-Newcastle United FC premier league match with my friends Stephen and Mark. 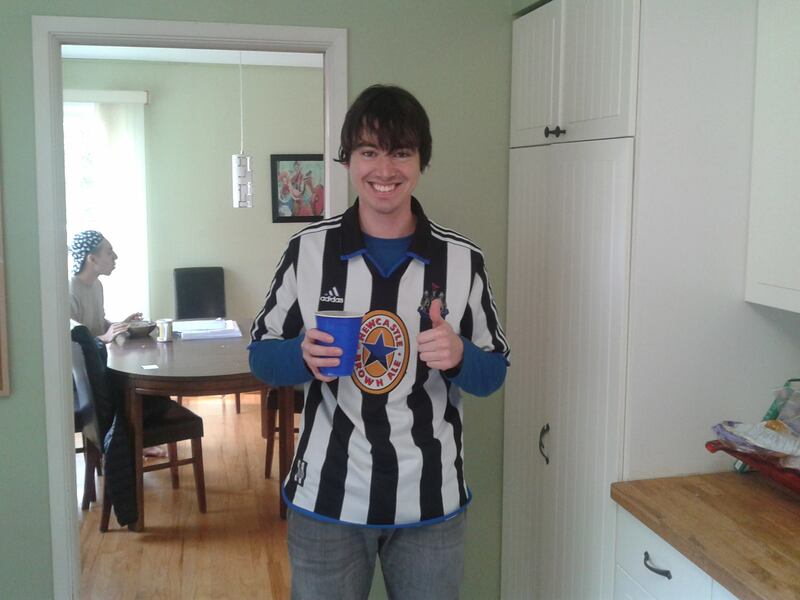 The matchup was particularly exciting because I am a Newcastle fan, and they are Liverpool fans. We made bacon and egg cheese bunwiches, drank Typhoo tea, and thoroughly enjoyed exercising our Englishness. Looking somewhat surprised by the result!